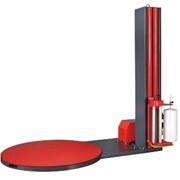 The combination comprises a Pallet Turntable with Leveller which has a motorised drive under the turntable. 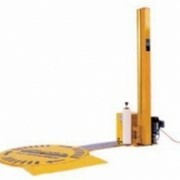 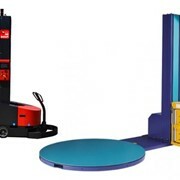 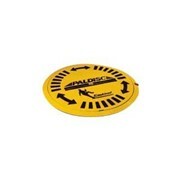 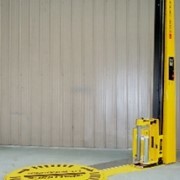 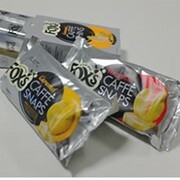 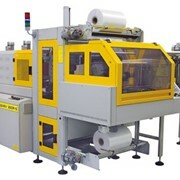 The Pallet Leveller works just as a standard turntable when the the wrapper is disconnected, so the operator can get to all sides if required. 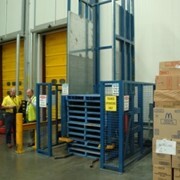 The benefit of this unit is that you can load at a predetermined height at all times, then simply slide the wrapper into the unit to finish the job by wrapping the load. 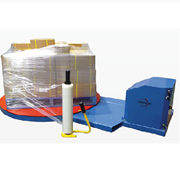 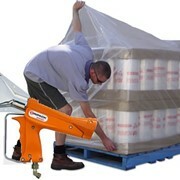 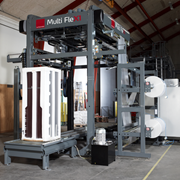 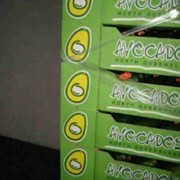 The wrapper is plugged into a 240V supply, and can wrap the load up to 1800 mm in height. 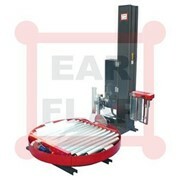 King Materials Handling is a product handling equipment supplier, manufacturer, designer, importer and exporter. 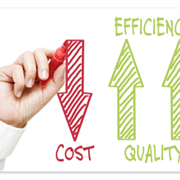 Our years of experience are available for free when you contact us for advice. 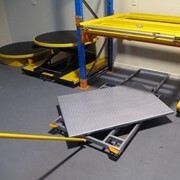 We have helped to solve thousands of materials handling problems and can supply a large range of locally manufactured and imported products, modify existing products or manufacture one-offs to suit. 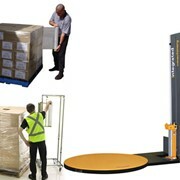 Mention IndustrySearch so King Materials Handling can best assist you! 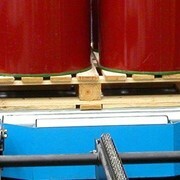 Get a callback from an expert at King Materials Handling to help answer your questions.